Equality Kansas’ political action committee, the Kansas Equality PAC, is today announcing its primary endorsements for Kansas House of Representatives. This will be our final round of endorsement announcements for the August 7 primary election. Endorsement in the primary is not a guarantee of endorsement for the general election! General election endorsements depend on the outcome of the primary races, and will be re-evaluated and announced in September. Last April, Equality Kansas began the process of developing candidate questionnaires for the 2018 election cycle. Questionnaires were then mailed to each declared primary candidate shortly after the June 1 filing deadline, and all candidates were given a June 30 deadline for their return. Questionnaires have not been provided to the independent or Libertarian candidates, who will be given an opportunity to share their views after the August primary election. As has been our practice since our founding shortly before the 2006 election cycle, Equality Kansas considers a candidate’s voting record to be the most important indicator of their commitment to LGBT rights. Some candidates have 100% positive records, while others are utterly hostile to our community and our mission. Those are easy endorsement decisions to make. The difficult choices come when candidate voting records are mixed. Sometimes an incumbent votes with us, sometimes against. Some bills are worse than others. A candidate may have voted against us long ago, but has since come to understand the importance of LGBT equality and is now a supporter. If they are or have been in a leadership position, especially as a legislative committee chair, they may have used their position to help the LGBT community, or perhaps to harm us. 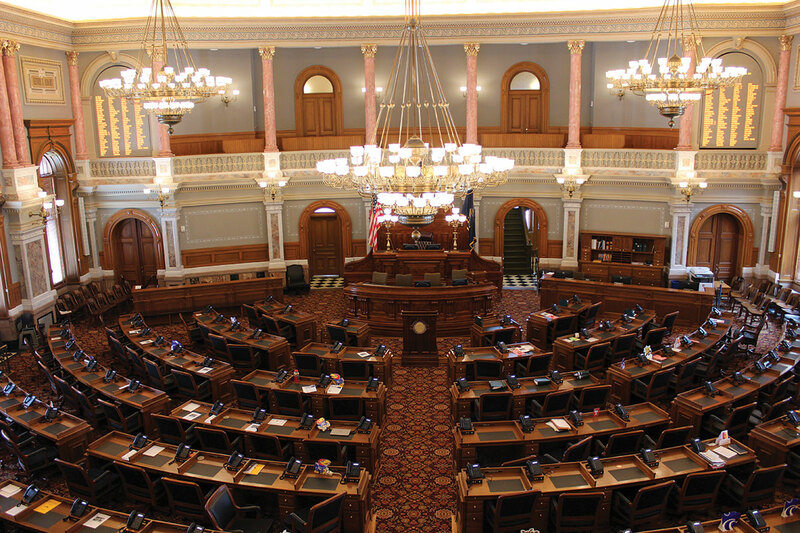 In a departure from previous practice, the Kansas Equality PAC this year chose to endorse supportive legislators and other candidates even if running unopposed in their party’s primary election or general election. Many of our members and supporters have suggested this change, as it helps educate them and the general public about who supports our community. A copy of our 2018 gubernatorial and legislative questionnaire is posted on our website at https://eqks.org/eqks-2018-gubernatorial-and-legislative-questionnaire/ . We do not publish completed questionnaires.